Joe Kaeser is President and Chief Executive Officer of Siemens AG, a global powerhouse in electronics and electrical engineering. He is the thirteenth CEO in the company’s more than 165-year history. Joe Kaeser has over 30 years of experience at Siemens, where he has held a variety of leading management positions in finance and strategy both in and outside Germany. Immediately prior to his appointment as CEO in August 2013, Joe Kaeser had served as Siemens’ Chief Financial Officer for seven years. Joe Kaeser began his career at Siemens in 1980 in the business field of components and semiconductors, where he also worked in Malaysia and the U.S. In 1999, he joined the Corporate Finance department. Here, he took part in preparations for Siemens’ stock market listing on Wall Street in New York, and overlooked the worldwide conversion of the company’s accounting system to the US GAAP standard. In 2001, Joe Kaeser was appointed Chief Financial Officer of the Information and Communication Mobile Group. From 2004 to 2006, he served as Siemens’ Chief Strategy Officer and guided the company’s long-term strategic orientation to global megatrends. 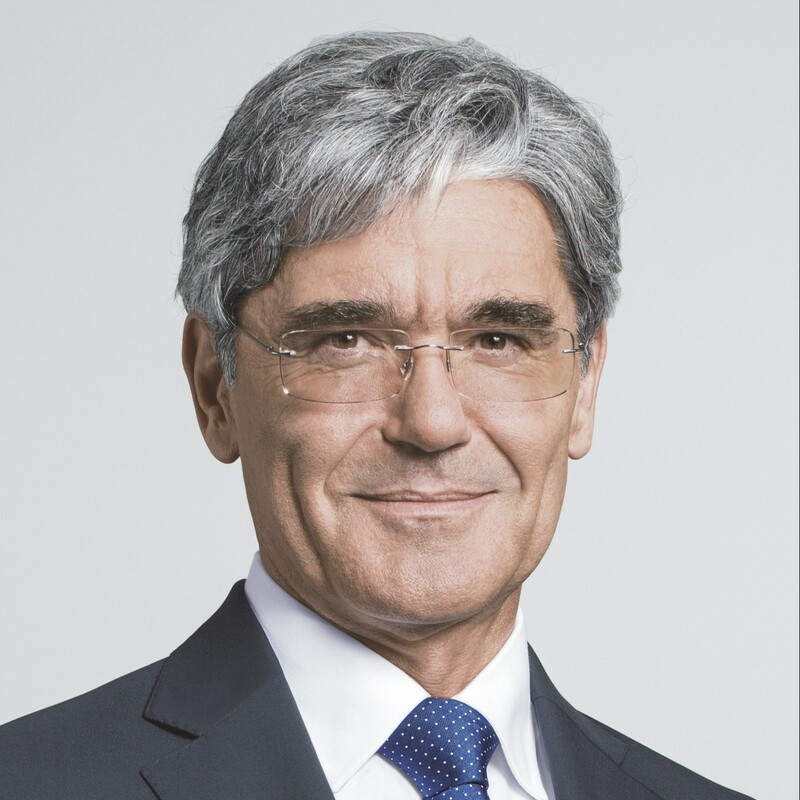 Joe Kaeser is member of the supervisory boards of Daimler AG, Allianz Deutschland AG and NXP Semiconductors N.V.